The University of Chicago has been providing students with a world-class education since its founding in the 1890s. 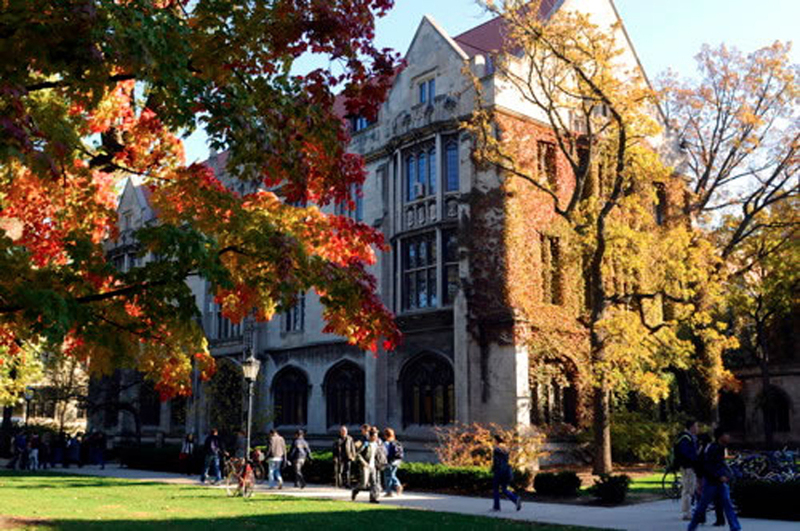 Whether you are interested in the arts, humanities, or the physical, social, or biological sciences, UChicago offers a welcoming and diverse community that will stimulate your intellectual passions. Students here are smart, broadly interested, academically oriented, and intellectually ambitious. The Core Curriculum engages minds and challenges assumptions in a rigorous, interdisciplinary education. Small classes, internationally recognized faculty, state-of-the-art labs and research centers, experiential pre-professional programs, and more than 400 active student organizations contribute to one of the best undergraduate experiences in the world. UChicago is pleased to partner with the Stamps Family Charitable Foundation to offer enrichment grants for rising third-year undergraduates in the College. Interested students can apply to the program in Spring Quarter of their second year. Students selected as Stamps Scholars will receive enrichment grant funding to support experiential learning opportunities during their final two years in the College, including internships, research projects, entrepreneurial endeavors, and other opportunities at the discretion of the University and the Foundation. 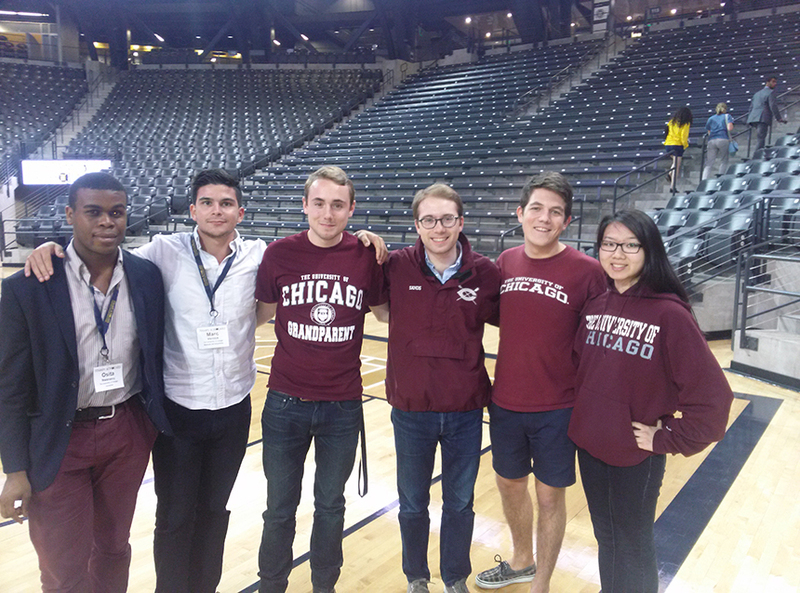 For more information, please visit the UChicago Stamps Scholars Program website. If you are a high school student interested in applying to UChicago, please visit the University’s College Admissions website.